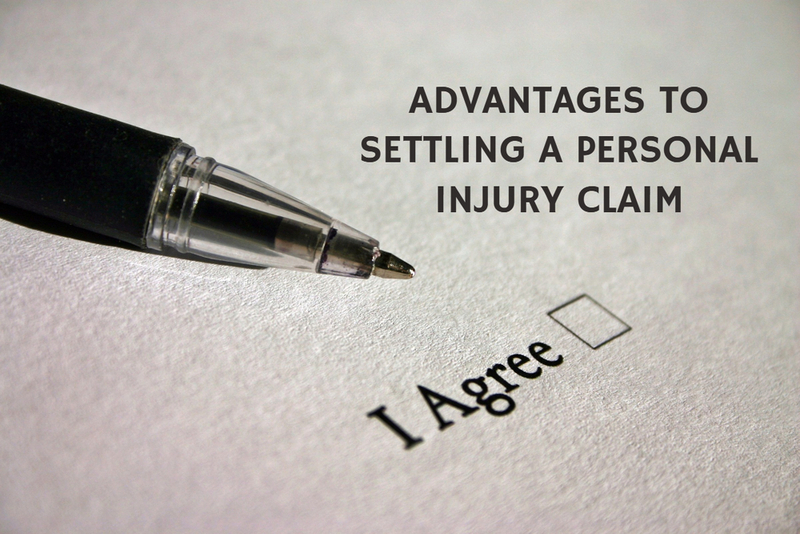 What are the advantages to settling a personal injury claim? 10 Oct What are the advantages to settling a personal injury claim? The majority of personal injury lawsuits settle out of court because settlement is almost always faster and much less expensive than going to trial. Settling an injury lawsuit out of court can provide a number of advantages over litigating a case through to the end. 1. Trials are extremely expensive. The amount of attorney’s fees typically increase (even though they are contingent) if the case goes to trial. Also, trials require the payment of other expenses such as expert witnesses, court costs, and administrative costs. 2. Trials are emotional and stressful. Not only the days or weeks spent in court are stressful, but the time leading up to and the preparation of trial can wreak havoc on the plaintiff physically and emotionally. Being cross-examined on the witness stand and having your character called into question are two factors leading to the additional stress. 3. Results of the case are determined by the court. This loss of control over the damages awarded, as opposed to negotiating the terms of a settlement agreement, makes going to trial a very unpredictable event. While a jury may award the plaintiff more money in damages than what the defendant offers to settle the case, there is no guarantee. Factors not previously considered may impact the trial negatively such as rulings by the court to exclude key evidence, the way a witness presents on the stand and the weight given to expert testimony. 4. Trials are not private, whereas settlements can be. Court records are public records. Settlement agreements can be made confidential including all terms and amounts. To assess whether your Georgia personal injury claim should be litigated or settled, please contact AJ Law Practice in the Alpharetta, Georgia area.